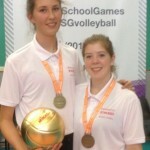 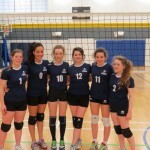 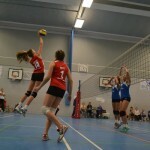 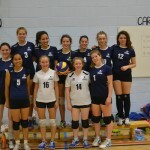 Two Ashcombe Volleyball Club Players Named in England Cadet Squad for upcoming NEVZA U-17 Championships. 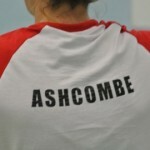 Ashcombe Under 18’s Qualify for Second Round of National Cup. 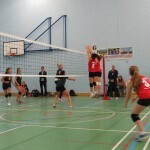 Ashcombe Dorking 1 gain first Surrey League win. 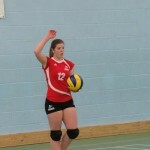 Ashcombe Dorking II go down fighting in next series of National Volleyball League Division 3 fixtures. 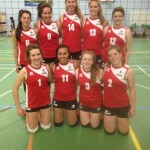 Volleyball England National Cup Draw Announced.